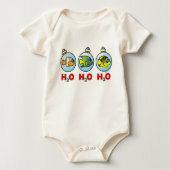 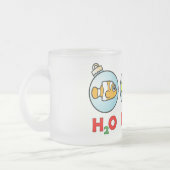 Celebrate Christmas with this stylish, cute holiday scuba- and fish- themed design from Scubadorable! 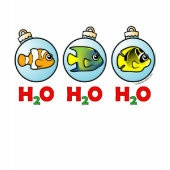 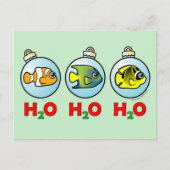 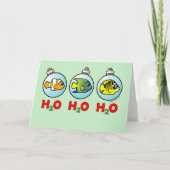 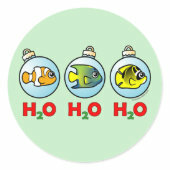 A Clownfish, Angelfish and Butterflyfish appear in blue glass Christmas tree ball ornaments along with the text H20 H2O H2O in festive red and green. 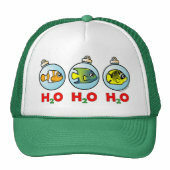 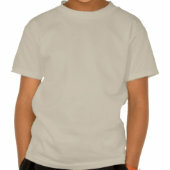 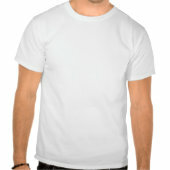 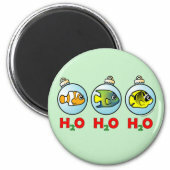 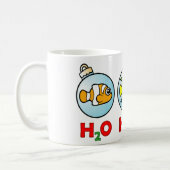 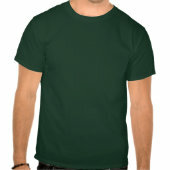 A perfect design for scuba divers and fish lovers during the holidays!